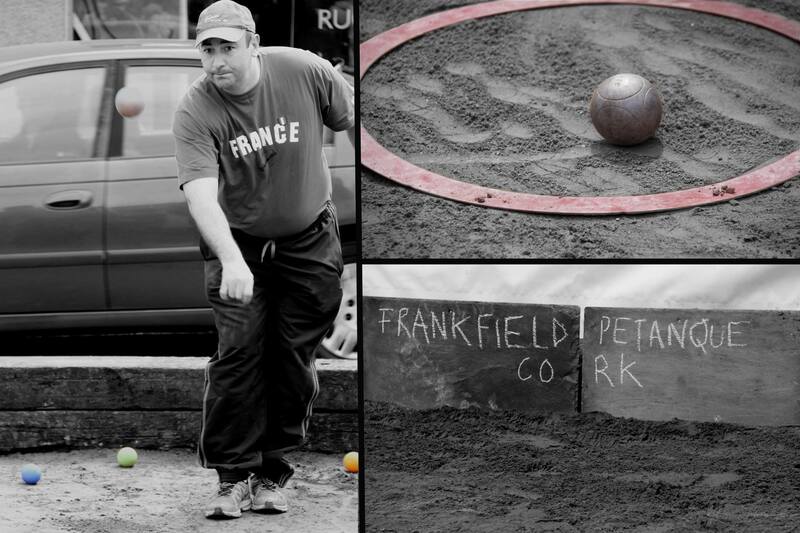 Frankfield Pétanque club was established in January 1992. Founding members were Paul and Tricia Murray, Jim and Sue Ryan, Tom and Mabel O’Keeffe. The other principal pétanque clubs in Ireland are in Bushy Park Dublin, North Down and Cavan. There are smaller groups in Kilkenny, Dungarvan and Kinsale. Over the years we have attracted French families residing in the Cork area, but mostly the membership is Irish. We have always had the view that anyone could play pétanque at any age. No real fitness is required and skill can be acquired with practice.